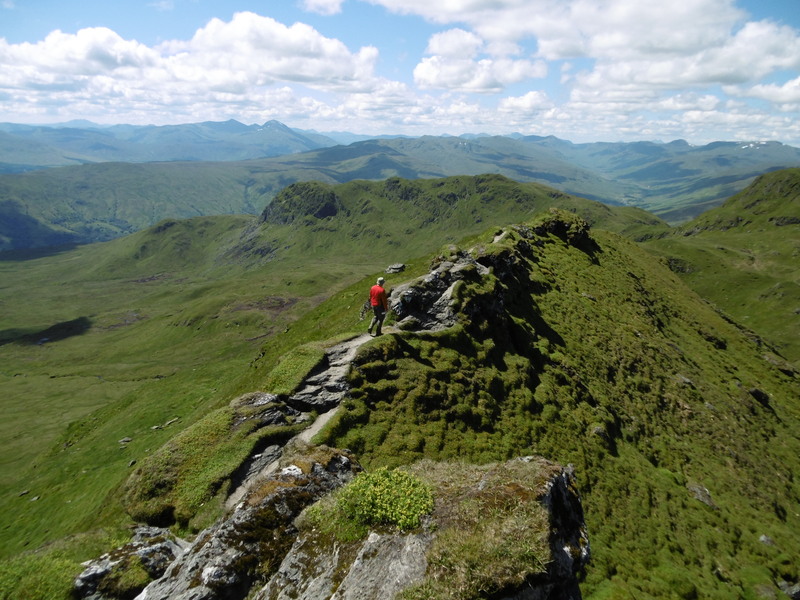 After I retired from rugby, I was challenged to bag 5 Munros. I wasn’t a walker, but within a few weeks I was on top of Ben Vorlich (Loch Earn) in the sunshine and a blowing hoolie and I was hooked. Ben Nevis came quickly afterwards and I had no idea that not long afterwards I would end up on Lochnagar (a Munro near Ballater) in a whiteout. Exciting and scary at the same time, the challenges are never ending. Hill after mountain after glen all there ripe for exploration. I want to share my thoughts on some of these will and beautiful places, whether you’re a novice or a pro and encourage people to get out there and have a go. Check out “Kev’s Walking Challenges” in the categories section below and see what inspires you. And then let me know how you got on. Whether your a stroller or a hiker, you’ll find something on my site which will help you. And if not, just ask.